adopting a silent and calm approach. It is easy to assume it is the dog’s fault when faced with problems. However, this can never bring about success. I prefer to look at my own failings. If my dogs make a mistake then I assume that I must have played a part in this. 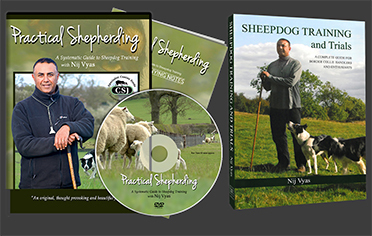 Effective dog trainers place greater emphasis on understanding dogs rather than change. I view the training process as a partnership. My first love is of Border Collie dogs which I have worked and trained for 28 years. 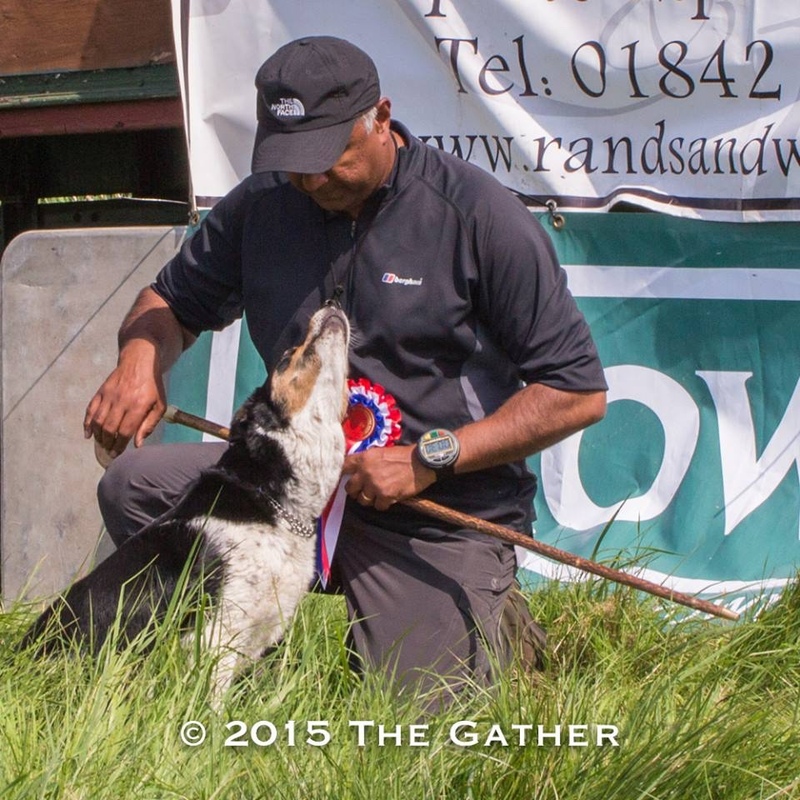 Since competing in my first sheepdog trial in 1992 I have obtained success all over the UK. I have also represented England at International level. I was part of the England team that won the team event at the 2017 World Sheepdog trials in the Netherlands. In 2018 I became the first champion at the inaugural Four Nations nursery Final, with my dog Cody. I have been blessed with some great dogs but always look to learn new ways of working with dogs. I offer a truly unique training experience and our client testimonials support this. Our success over many years has been built on providing a structured and individual program of training with support to our clients always on tap. In short, I owe my success to our members who have remained loyal over two decades. We have enjoyed an excellent reputation both locally and nationally have enjoyed regular publicity. 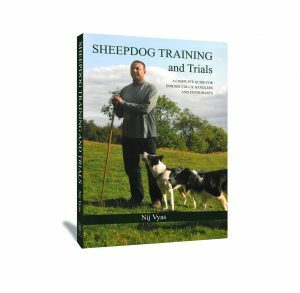 In July 2010 my first book “Sheepdog Training and Trials” was published by Crowood Press and feedback from both Border Collie owners and competitors as wells as owners of other dog breeds have remarked how useful the book as proved in managing their dog’s behaviour. Currently, I own five Border Collies: Mac – Jake – Todd – Mist and Cody. The future, as they say, is bright! 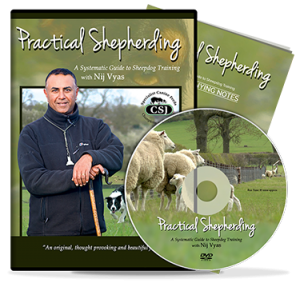 In 2015 “Practical Shepherding” was launched following Todd and Mist as puppies through to useful working adults. A second follow up DVD will follow shortly.